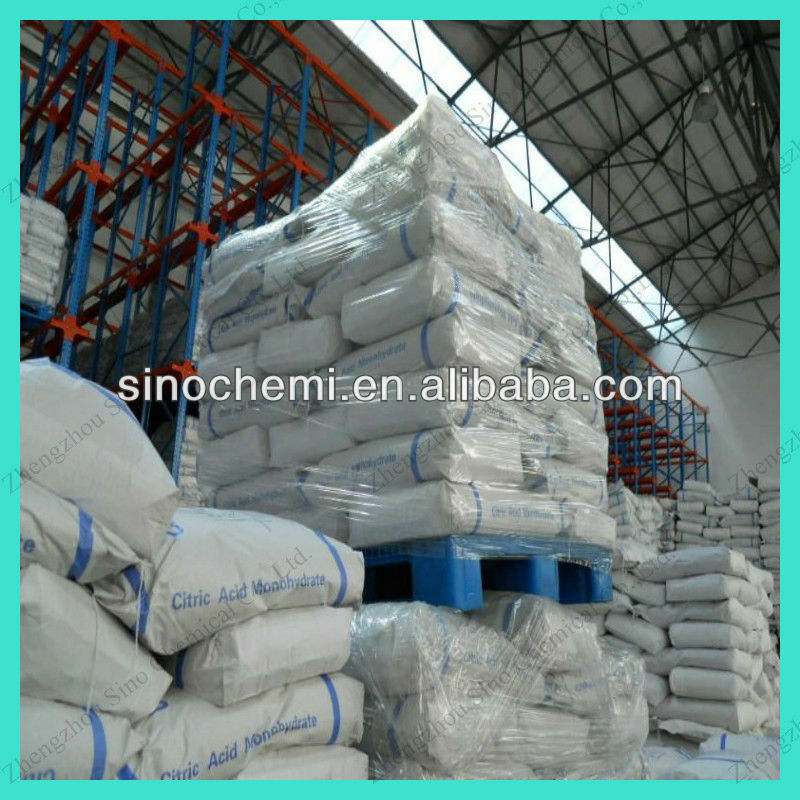 25kg per kraft paper bag, 25MT/1*20'FCL for food grade citric acid monohydrate. environmentally benign cleaning agent and acts as an antioxidant. 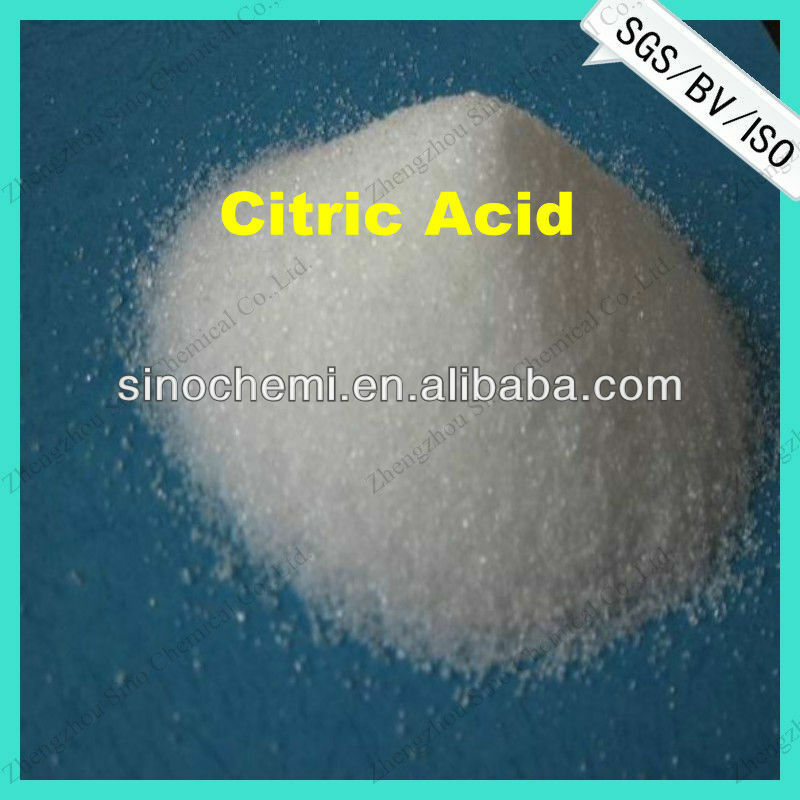 or as a monohydrate the monohydrate forms when citric acid is crystallized from cold water. 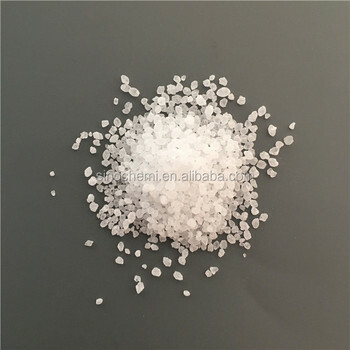 · More than 50% is being used as acidulent in beverages and some 20% in other food applications. · 1. )Mixed container,we can mix different items in one container. · 2. 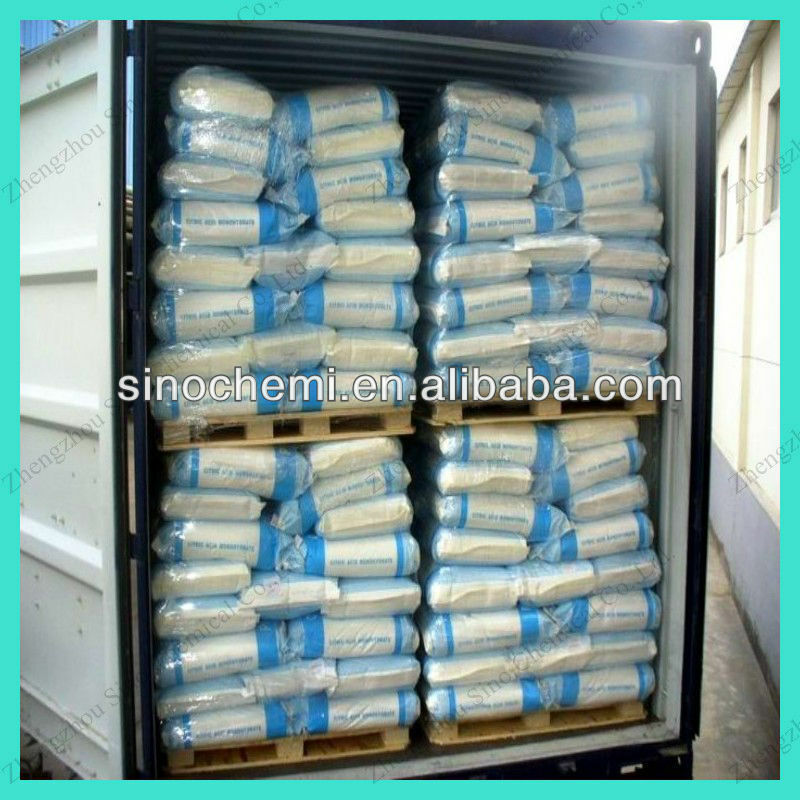 )Quality control,before shipment,free sample for test after shipment,keep sample for 3 years. · 3. )Prompt shipment with professional documents.